I don’t need a physical therapist! I know how to exercise! This is a common misunderstanding. 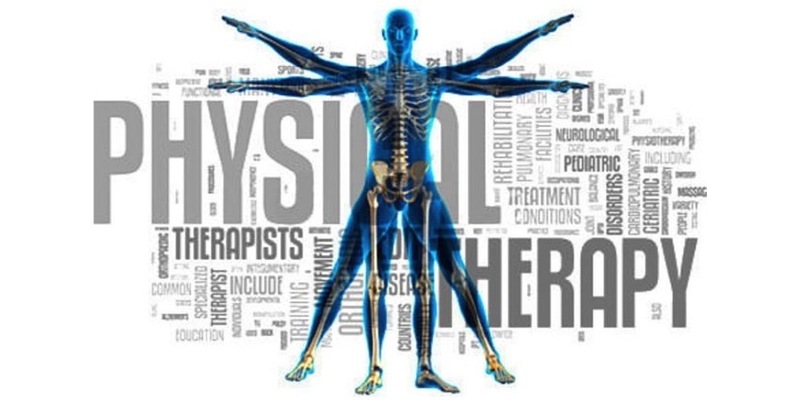 Physical therapists are movements experts that specialize in treating problems that involve the musculoskeletal system in order to restore function, prevent disability and optimize recovery. Physical therapists use a combination of physical movement, exercise, manual techniques and modalities in order to help patients recover from their health problem. Recovery is not linear. It is rare that just a simple intervention solves the issue. It is an ongoing process that involves many small problems that need to be solved in order to fix the issue so that recovery becomes possible. It takes time and customization. Physical therapy is time intensive and most recoveries require a customized approach. In order for patients to be successful they need to be prepared that it is not realistic to think that your problem will be solved after one visit. At Factor Physical Therapy, we recognize the impacts that pain and dysfunction can have on one's personal and professional life. We are committed as primary healthcare professionals to help our clients resume their lifelong pursuit of health and well-being.